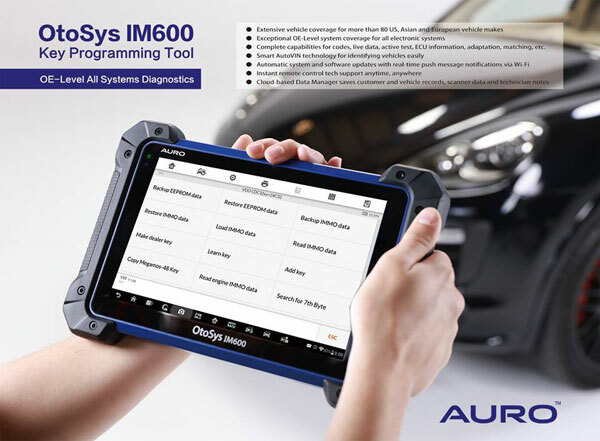 Built with both busy technicians and professional locksmith in mind, Auro comes up with in the innovative Smart Mode and Expert Mode solution in one tool. 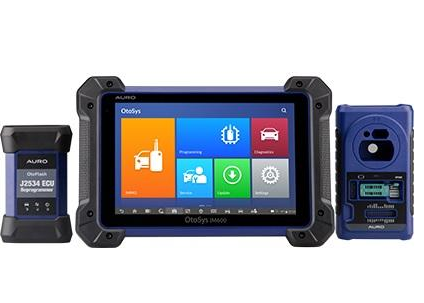 With the help of the automated and guided Smart Mode, busy technicans can now confidently work with OEM and aftermarket keys and fobs. 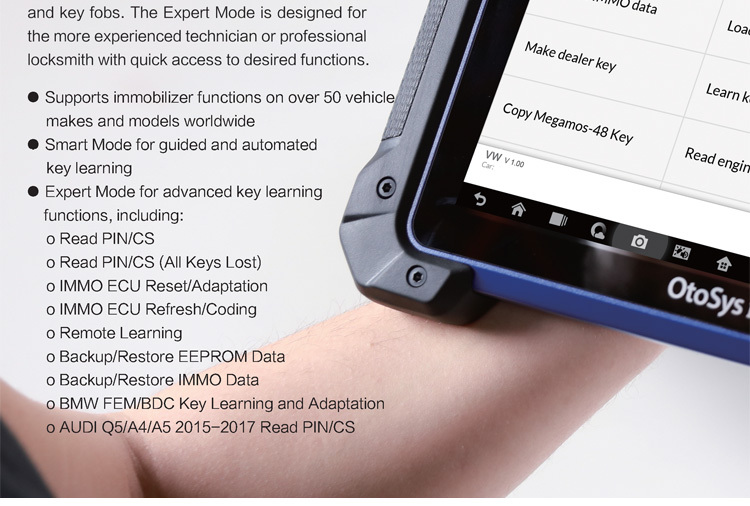 While the professional locksmith are still open to the choice of jumping between the functions they desire with the Expert Mode. 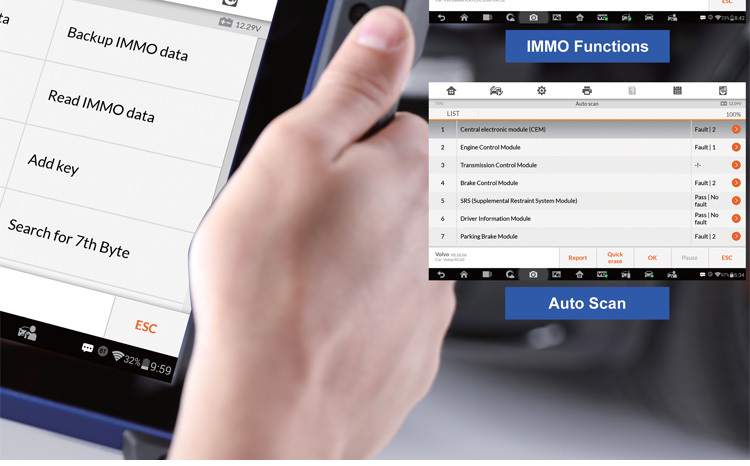 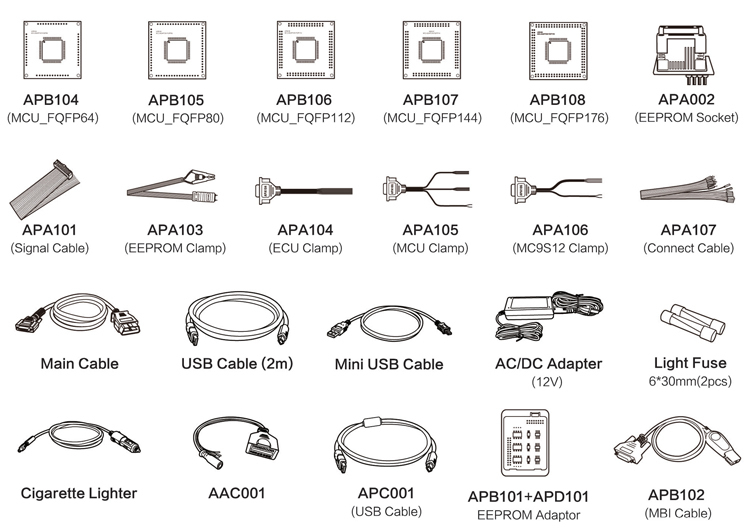 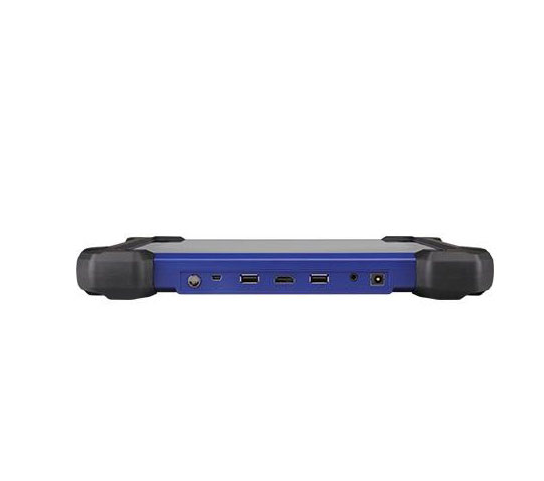 Support IMMO functions for over 80 worldwide makes and models. 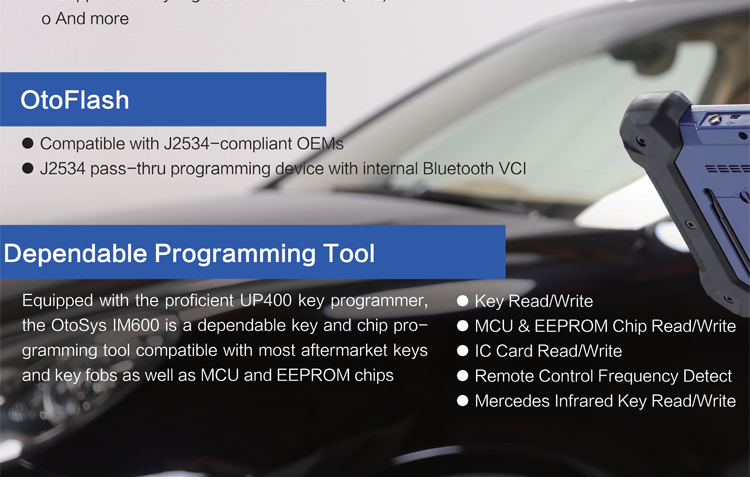 Equipped with UP400 to support PIN/CS read, transponder read/write/identification, MCU/EEPROM chip read/write and IMMO ECU Reset/Adaption. 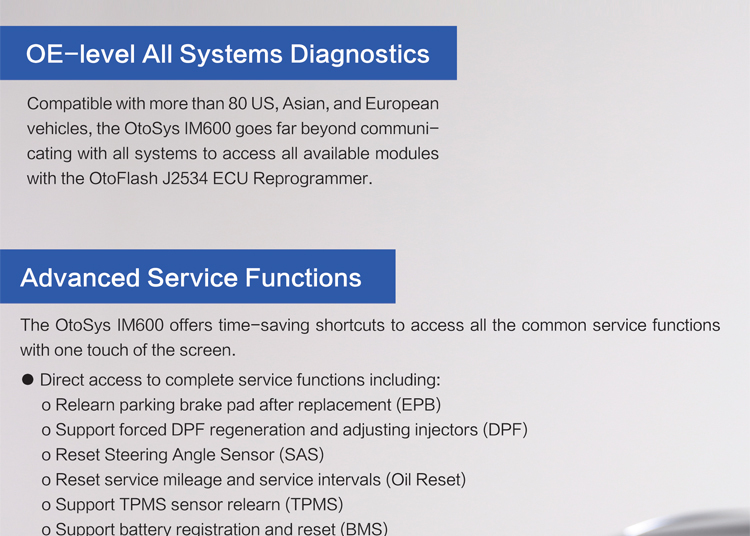 Extensive vehicle coverage for more than 80 US, Asian and European vehicle makes. 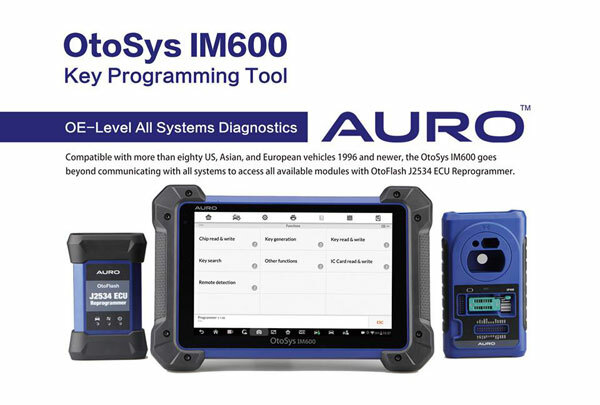 Complete capabilities for codes, live data, actuation tests, adaptations. 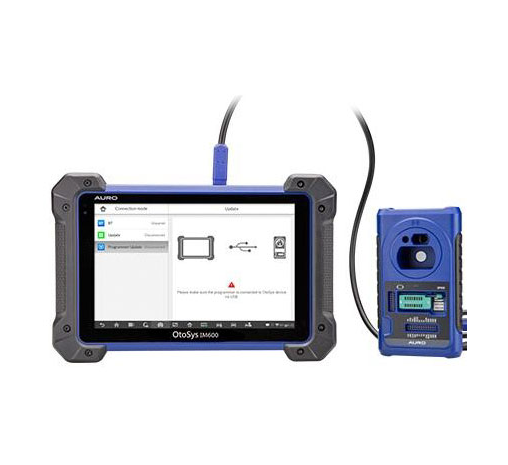 Displays live data in text, graph, analog and digital gauge for easy data review and analysis. 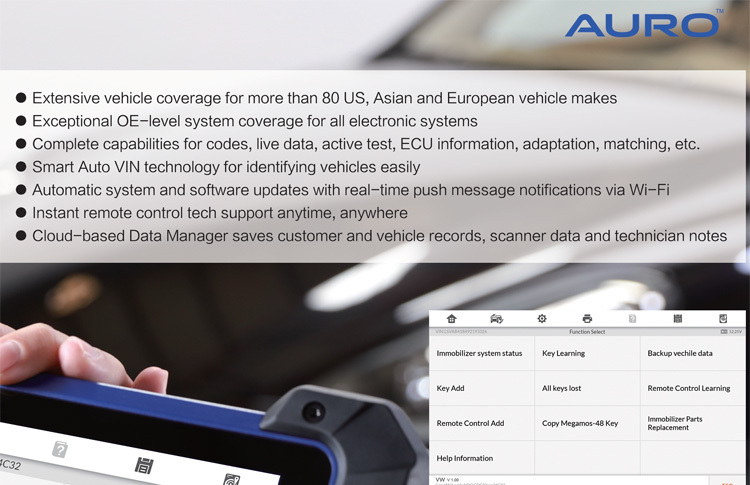 Auto VIN technology can automatically identify the vehicle’s make, model and year information in no time. 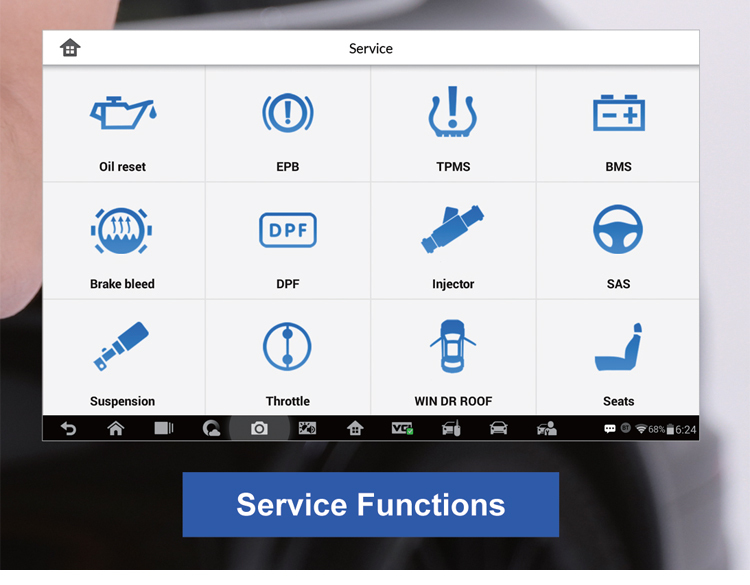 Quick access for more than twelve common service functions including Oil reset, EPB, DPF, BMS, SAS, TPMS and more. Cloud-based Data Manager saves customer and vehicle records, scanner data and technician notes. 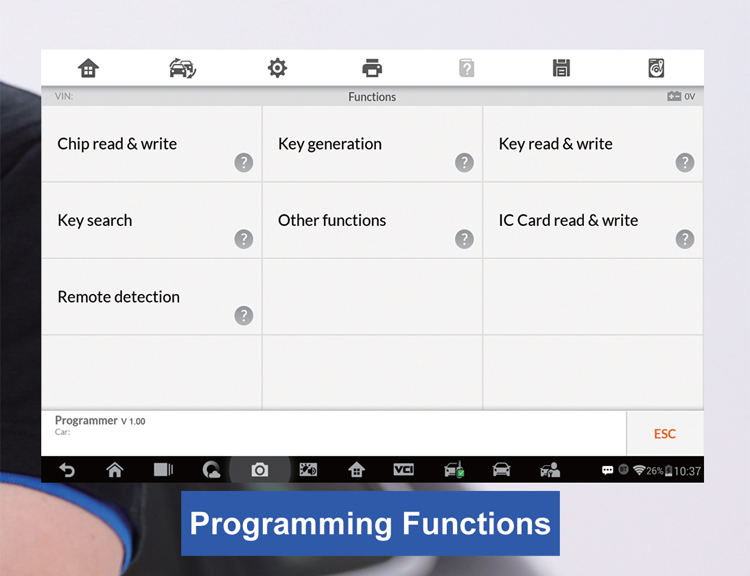 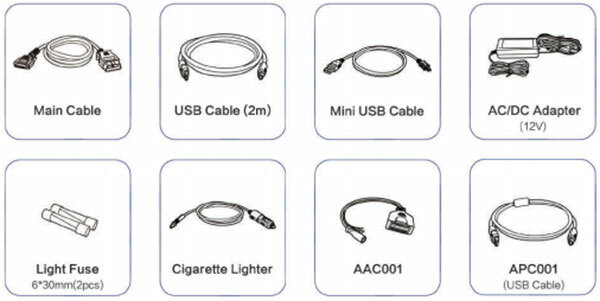 Remote technical support for convenient demonstration, training and increased customer satisfaction. 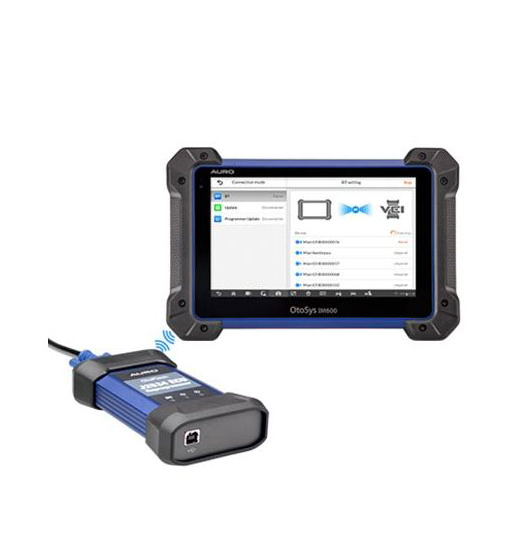 Print out recorded data anytime and anywhere with Wi-Fi technology. 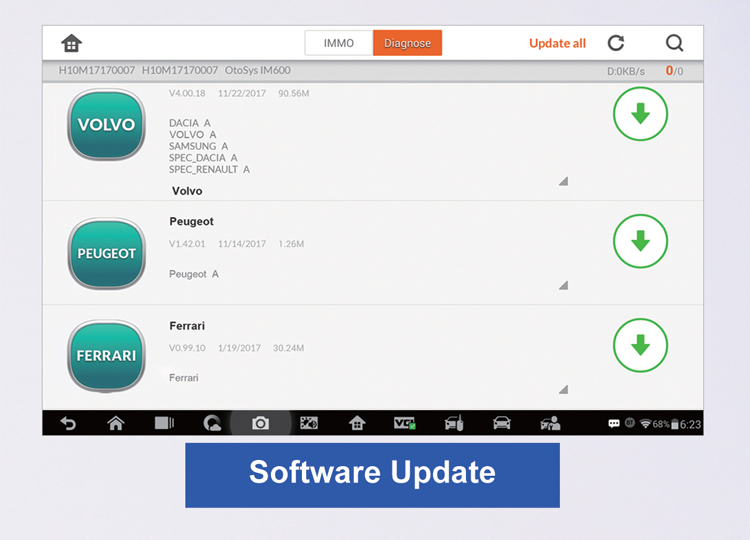 Automatic Wi-Fi updates available in new software releases. 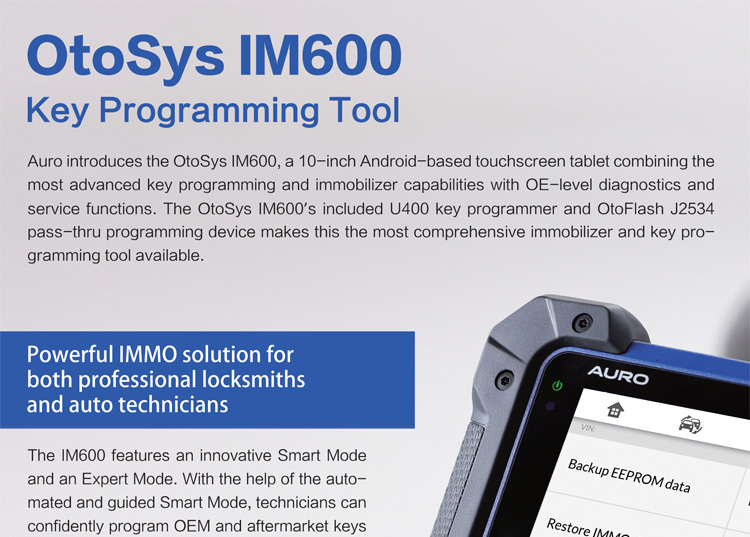 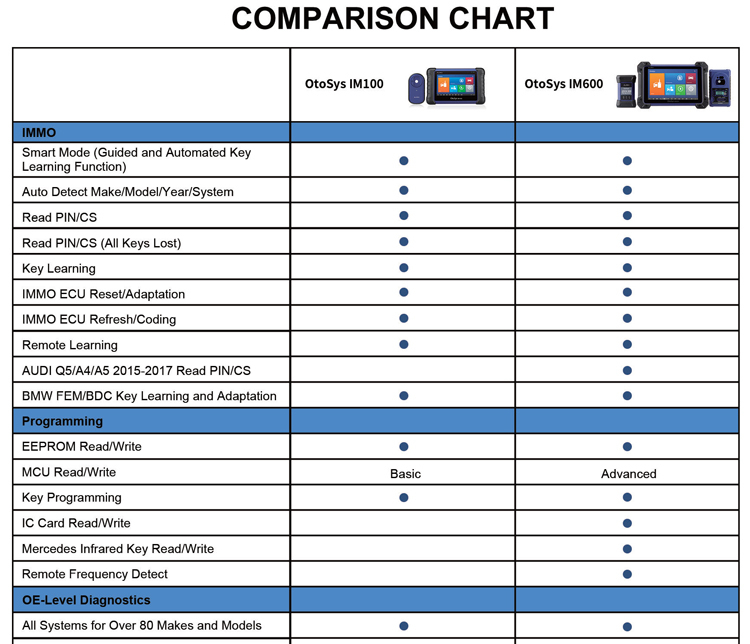 Equipped with the competent key programmer UP400, the OtoSys IM600 is a reliable key and chip programming tool that covers most of the aftermarket keys and fobs as well as MCU & EEPROM chips. 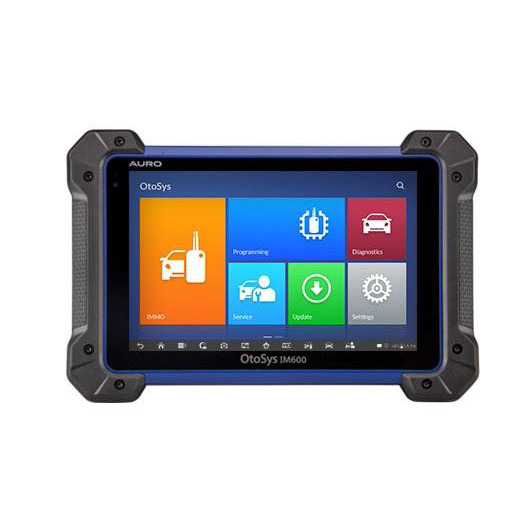 The OtoSys IM600 offers time-saving shorcuts to access all the commom service functions with one touch of the screen.